Our customers, who are engaged in below fields, were greatly satisfied. 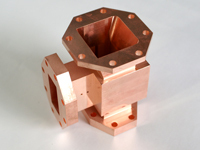 We are processing a wide variety of machined components. 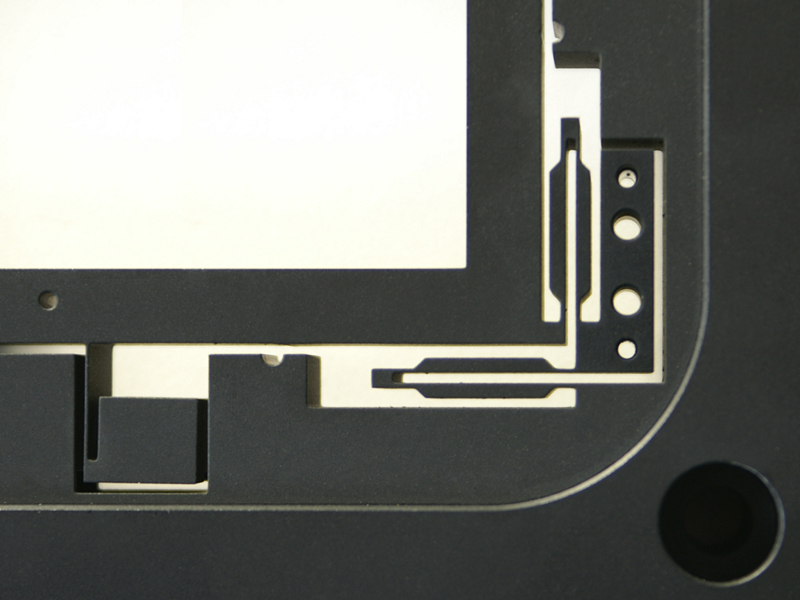 We introduce some of them. 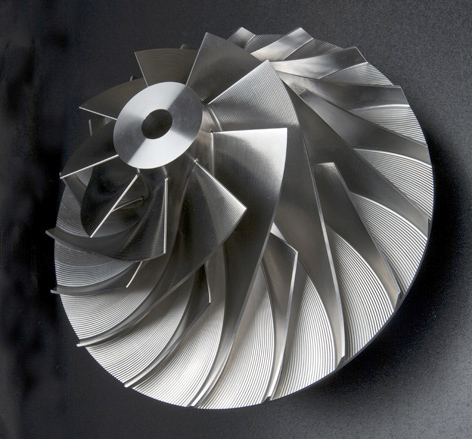 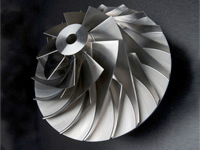 Thin-walled and deep-carved cutting with a 5-axis control machine tool. This propeller must be machined with an optimized cutter path to reduce the deterioration of surface roughness or dimensional accuracy due to chatter vibration. 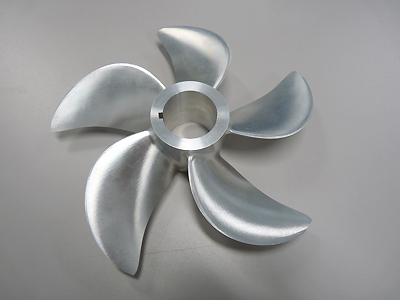 As with the propeller, this is also a cutting with a 5-axis control machine tool. Not only aluminum but also A5056 and other materials can be used for machining similar shapes. 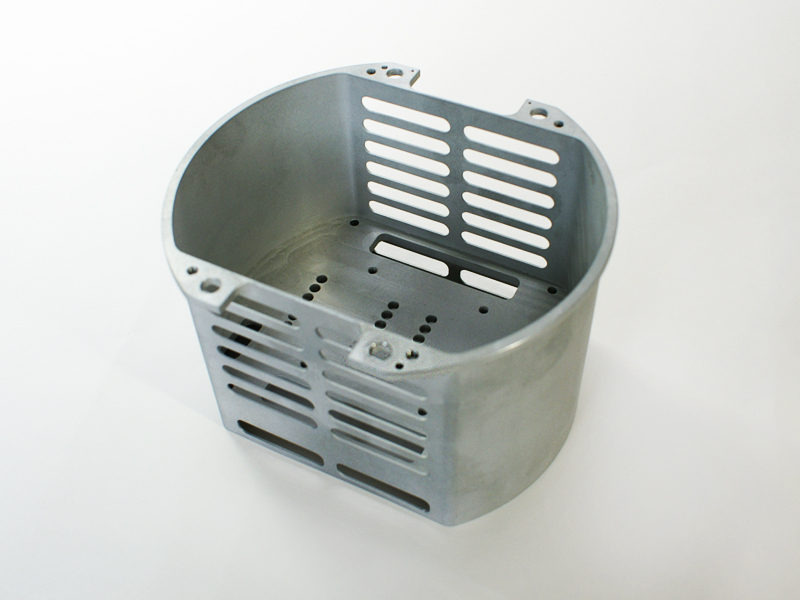 This special purpose cover does not have a welded structure, requiring cutting that can produce a lighter product with higher strength. 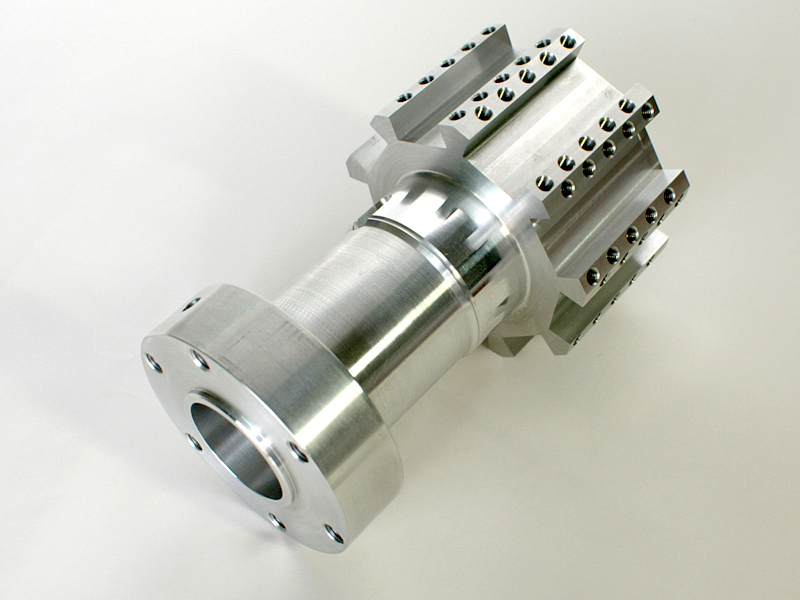 A combined lathe allows for single-process machining, bringing advantages in the accuracy and machining time. 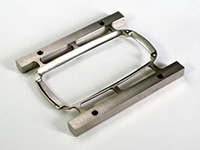 After machining from six directions, a wire-electrical discharge machine is used for where the cutting edge cannot reach or where the corner radius cannot be applied. The workpiece is machined with its outer frame left like runners for plastic models first and cut off and finished at the last step because it has a free-curve shape even without a holding portion. 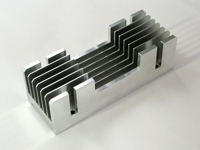 Machining methods for heat sinks are chosen from cutting or wire-cutting depending on the shape. 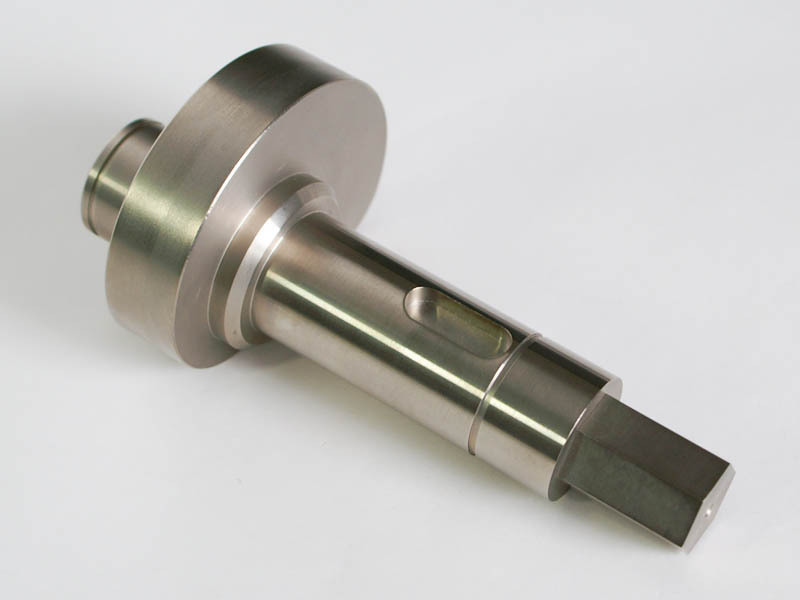 We have a great deal of experience and achievement especially in producing cams so that this kind of machining is one of our specialties. The thickness of the most thinnest part is 0.3±0.02mm, resulting in deformation after machining even when an annealed material is used. 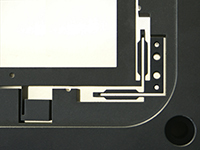 However, its dimension accuracy is kept as instructed. 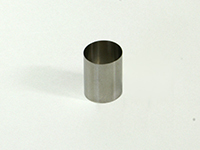 This thin-walled pipe is machined from a round bar. The machining method is our company secret.